Things are a changin’ as I’ve said my first goodbyes and said my first hellos. The first goodbye is usually the most dramatic, and this was no exception. I said goodbye in the most theatrical fashion to the one thing that has been with me from the very beginning to the very end of my college journey: my five-year-old laptop. Its performance was quickly fading into oblivion, so I recently purchased a MacBook to make the technological aspect of life more tolerable. 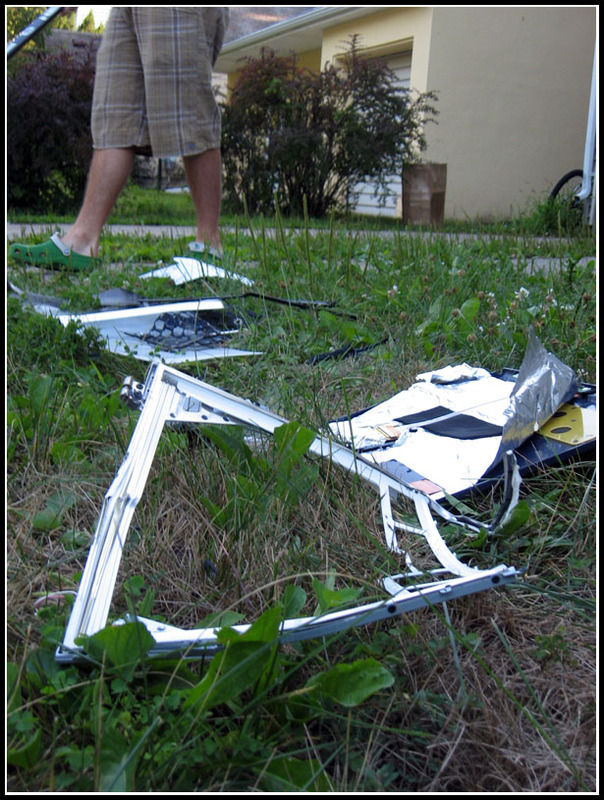 After I took out the hard drive — the only salvageable part in the computer — my roommates and I ceremoniously grabbed our golf club, hockey stick and bike pump and marched into our front yard where we proceeded to go Office Space on it. The only thing missing from the carnage was a Geto Boys soundtrack. The thing about goodbyes is that they’re always awkward, whether it’s the result of the circumstances or some figment of my overactive imagination. I think I’m always expecting something a little more dramatic, especially with the people closest to me, but what more can you really say other than, “See you later, and good luck with [insert future goals here]”? The simplest goodbyes are the easiest, but it just means I’m ready to say new hellos — in only three days.